As a member of CBAr you will have the opportunity to join a select group of Brazilian and foreign arbitration specialists. 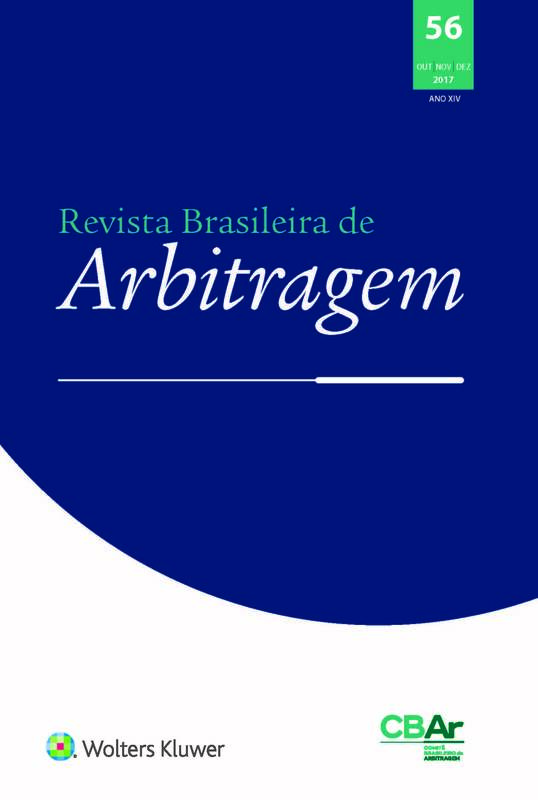 Also, you will be part of an online discussion group, with daily discussions via e-mail, and receive the Journal of the Brazilian Arbitration Committee. As a member of CBAr you will have the opportunity to join a select group of Brazilian and foreign arbitration specialists.